It’s the end of the work day, now it’s time to play! Challenge your co-workers and friends to a friendly pick-up game of sand volleyball or soccer after work from 5pm to 7pm. Stick around and enjoy buckets of Lone Star & PBR for just $12 until 8pm. 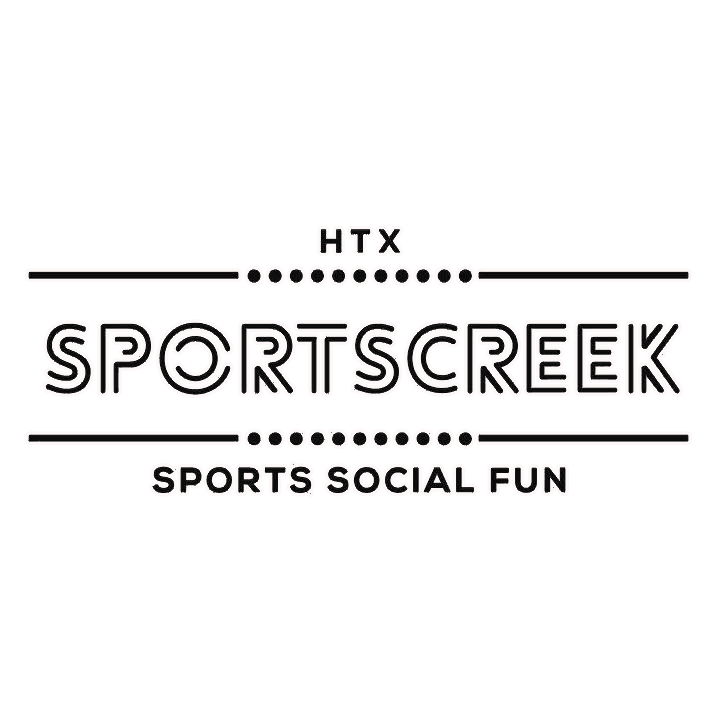 Sports Creek is conveniently located in East Downtown so you can skip the rush hour traffic, let off some steam, and grab a bucket. Work Hard. Play Hard. Happy Hour is every Tuesday, Wednesday, Thursday, & Friday from 5pm to 7pm and serving $12 Lone Star & PBR buckets until 8pm.